Home » The Tony Robbins Blog » Career & Business » What kind of leader are you? As a leader, you have the power to create breakthroughs. You can step into any situation, create a vision, set goals and guide others to achievement. But if you want to be your most effective as a leader, then you must understand your leadership style. The advantage of understanding your leadership style is that you will have more awareness of your strengths and weaknesses. And you will know how your style shapes your values and perspective. This understanding will allow you to strategically leverage your talents in the workplace, communicate better with employees and colleagues, and recognize what types of environments in which you can truly thrive. So what kind of leader are you? 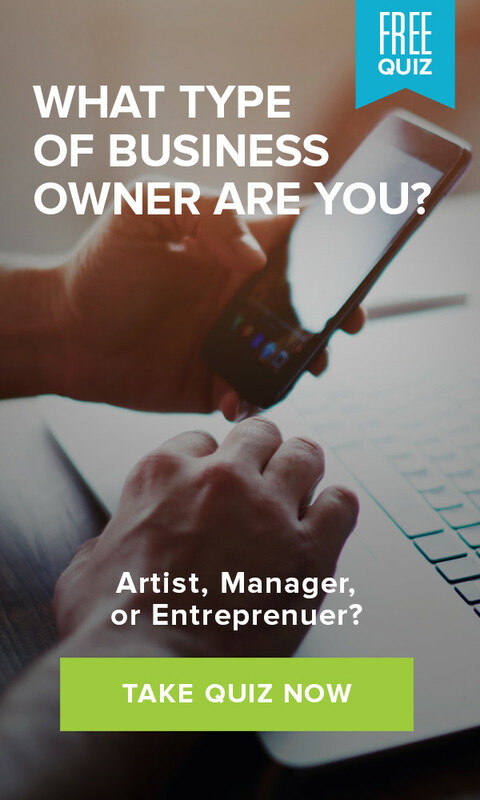 Take our leadership identity quiz now to find out which natural style you bring to your business.